Thanks to everyone who attended this event! Please find a copy of the slides here. Please join us on Wednesday February 24 in Burlington MA starting at 6:30 pm as senior enterprise agility coach Yuval Yeret describes how to map SAFe Agile Release Trains and Value Stream to your organization. In this interactive session we will focus on an exciting aspect of the process of implementing a scaled agile approach. How to build those "Teams of Teams" that Scaled Agile approaches such as SAFe(tm) talk about. We will quickly review the purpose of the Agile Release Train and Value Stream constructs, understand ART/VS design considerations, and then work on a couple of case studies/exercises to see what the ART/VS design should look like. NOTE: Yuval will bring some of his interesting case studies. AND If you are thinking about implementing a scaled agile approach yourself and trying to figure out ART/VS design, we would love to do a live case study in the session. You will get free expert consulting as well as the wisdom of the crowds to give you some potentially useful ideas! See you there! Come ready to think! 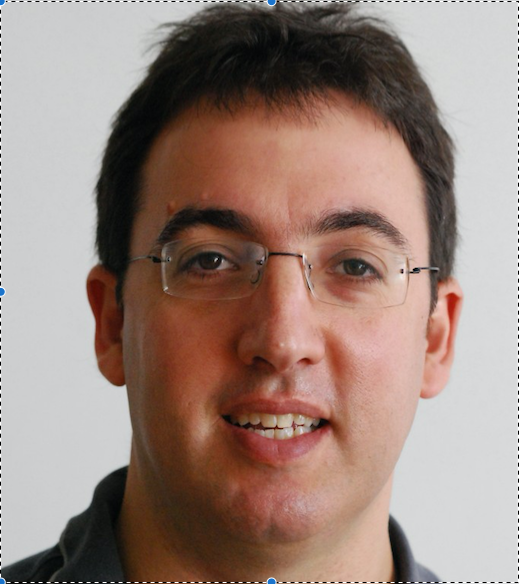 Yuval is a senior enterprise agility coach at AgileSparks, an international lean agile consulting company with offices in Boston, Israel, India. He is leading several strategic long-term scaled lean/agile initiatives in large enterprises such as Siemens, HP, Amdocs, Informatica, Intel, CyberArk among others. Yuval is a big believer in pragmatic, best-of-breed solution design, taking the best from each approach. He is a recipient of the Brickell Key Award for Lean Kanban community excellence. He is the author of “Holy Land Kanban” based on his thinking and writing at yuvalyeret.com. Yuval is also a SAFe Program Consultant, CSPO, CSM, CSP.